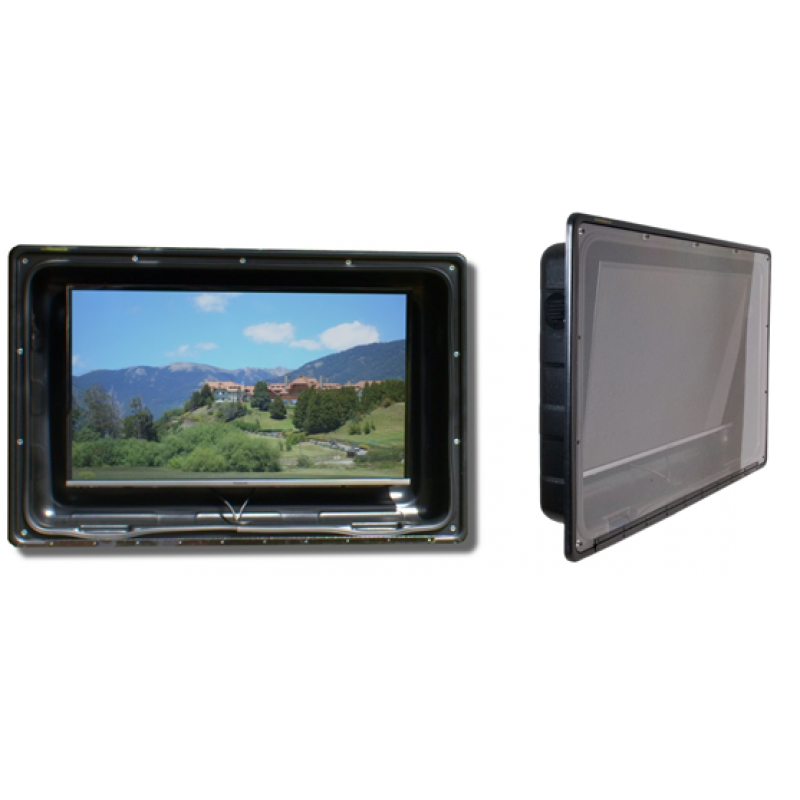 The weatherproof TV enclosure protects your TV in all weather conditions and elements. The TV enclosure increases the longevity of your television ensuring you receive a better return on investment. 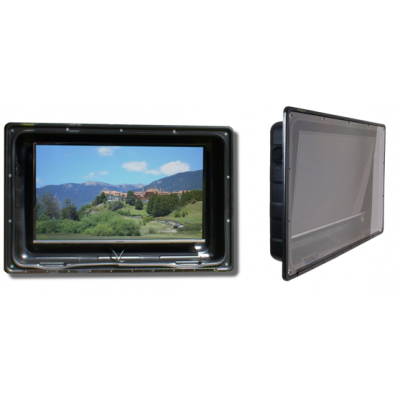 The weatherproof TV enclosure is suitable for personal and commercial use. 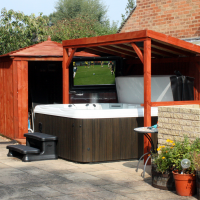 The TV enclosure can be wall mounted near the swimming pool or in the beer garden. 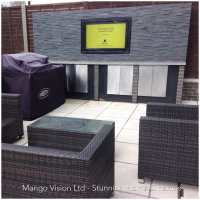 Cost-effective – Costs 50% less compared to a dedicated outdoor TV. 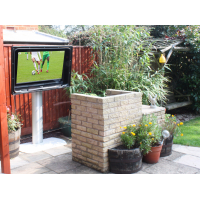 Duratek Solutions enables you to move your TV outdoor and protects the TV from natural and human elements. Available in three size formats – The TV enclosure can accommodate all main screens up to 42”, 42” – 55” and 55” – 72”. 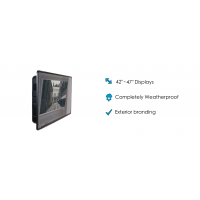 Protection – The weatherproof TV enclosure provides protection from the weather, theft, vandalism and impacts. 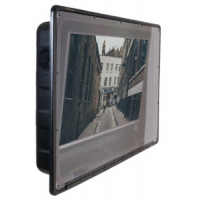 Clear viewing – The TV enclosure uses a 6mm polycarbonate screen. 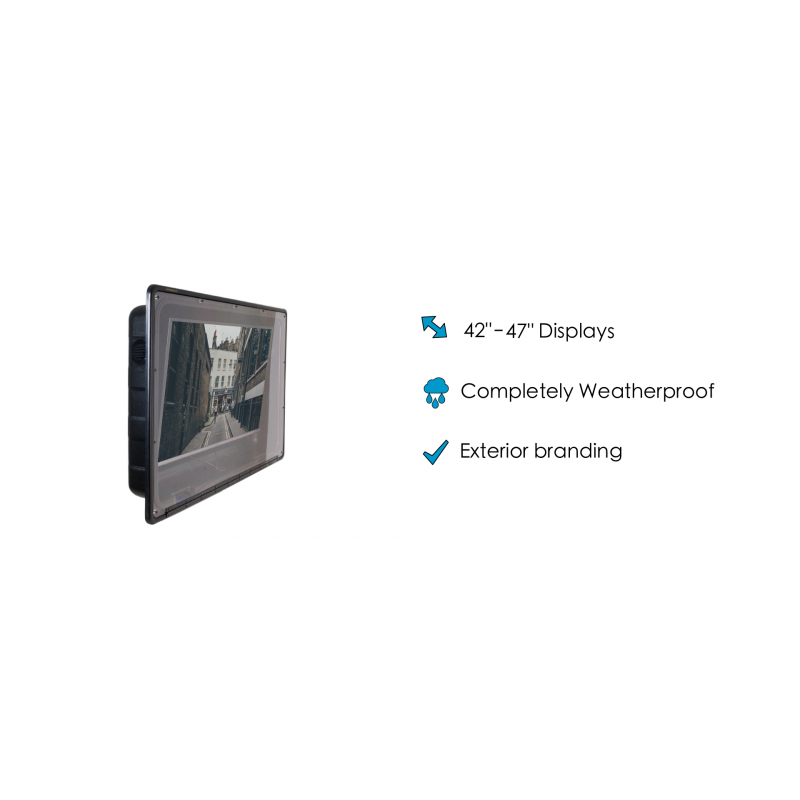 A one-time investment – The weatherproof TV enclosure is a long-term investment with a high ROI. The TV enclosure reduces costs and has low maintenance requirements. 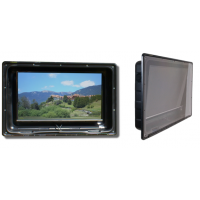 For more information on how the weatherproof TV enclosure can benefit you, get in touch with us now. We will be pleased to offer you a complete solution.